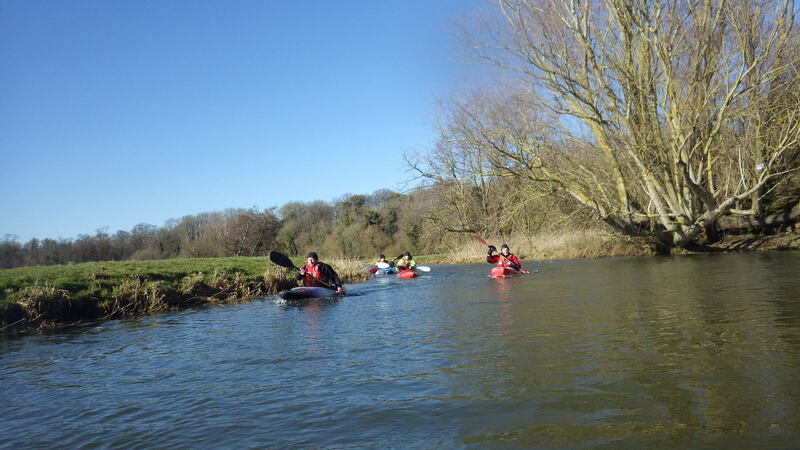 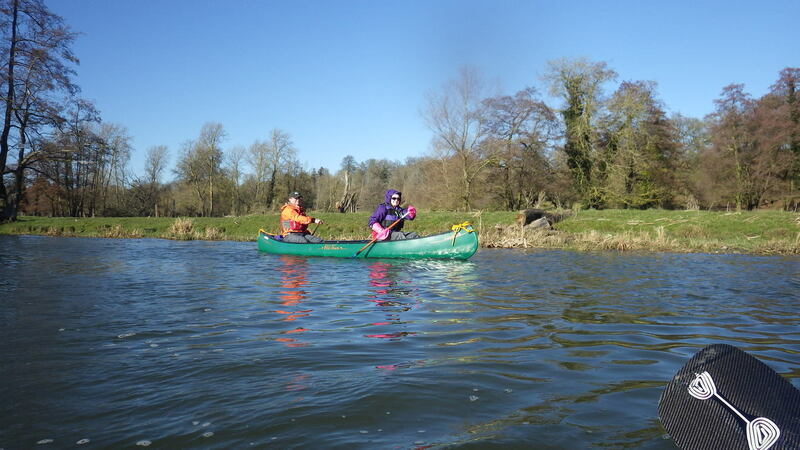 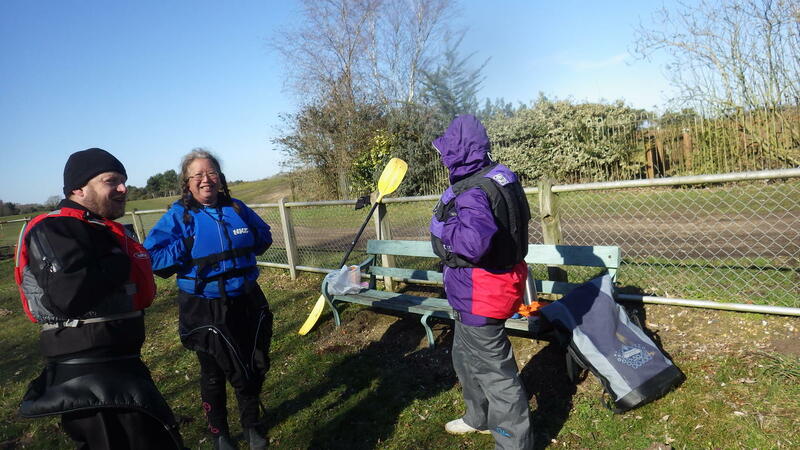 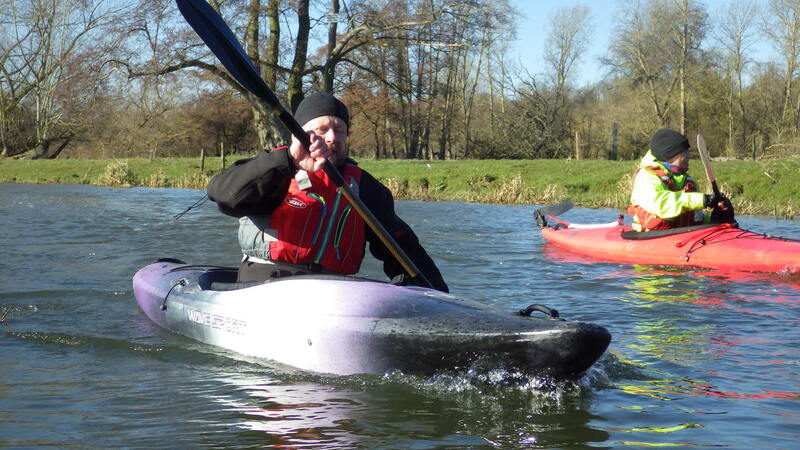 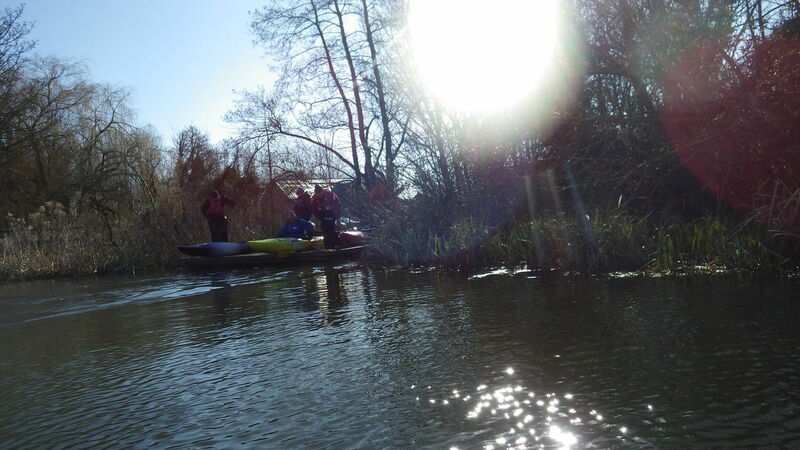 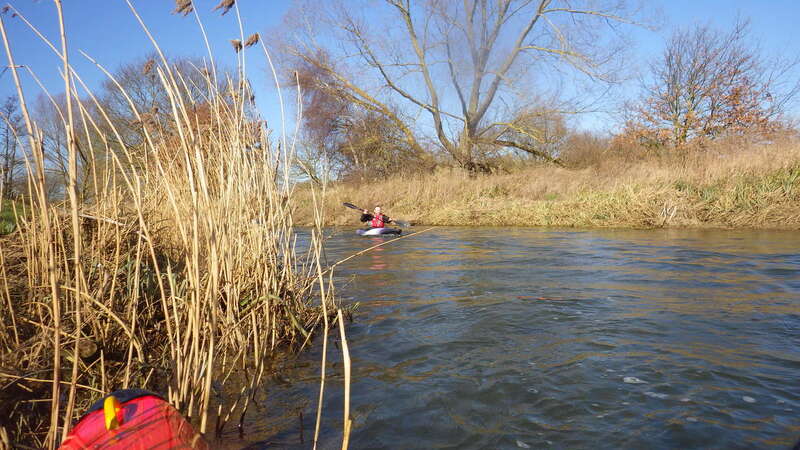 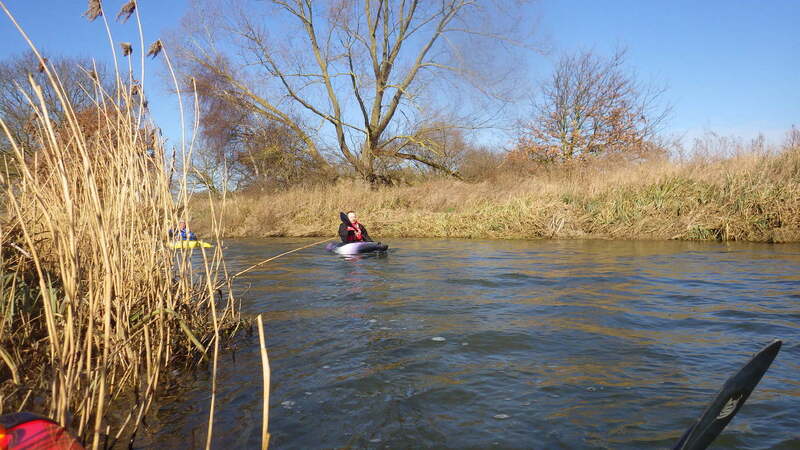 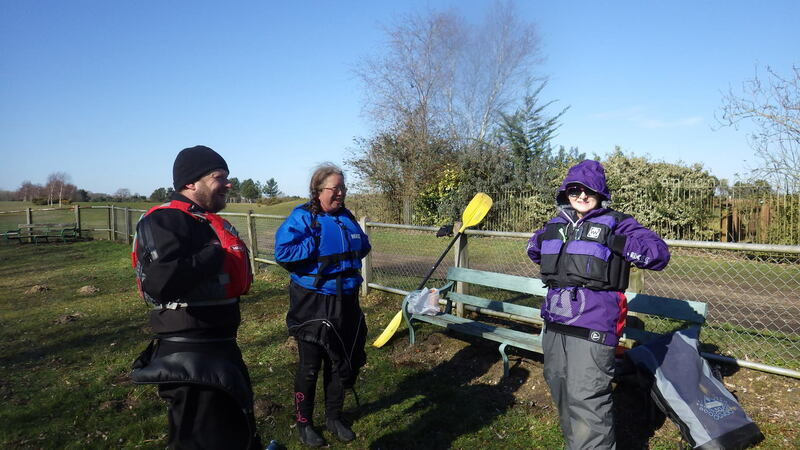 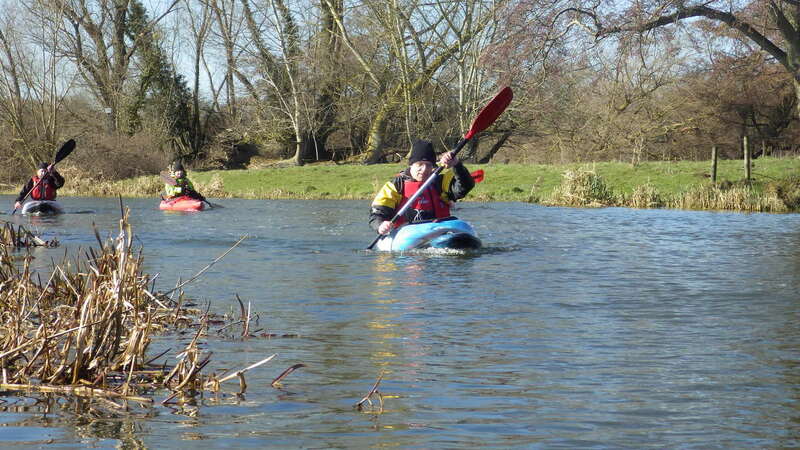 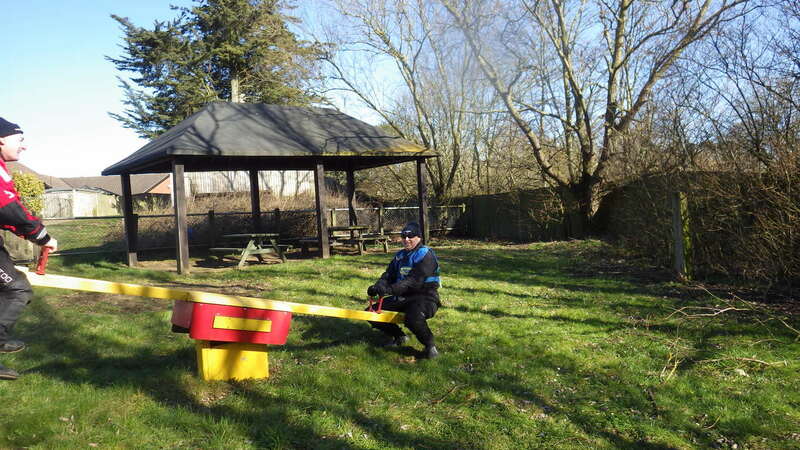 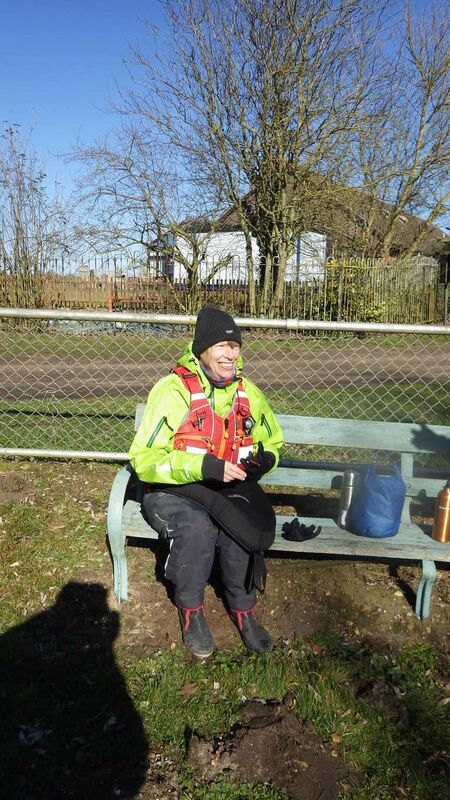 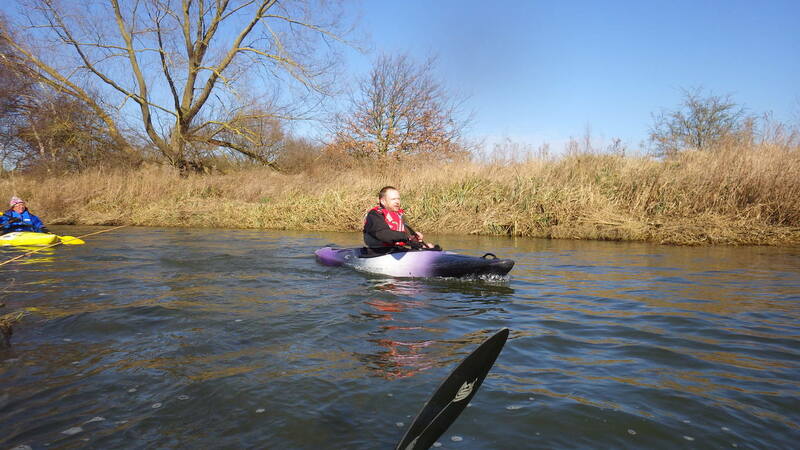 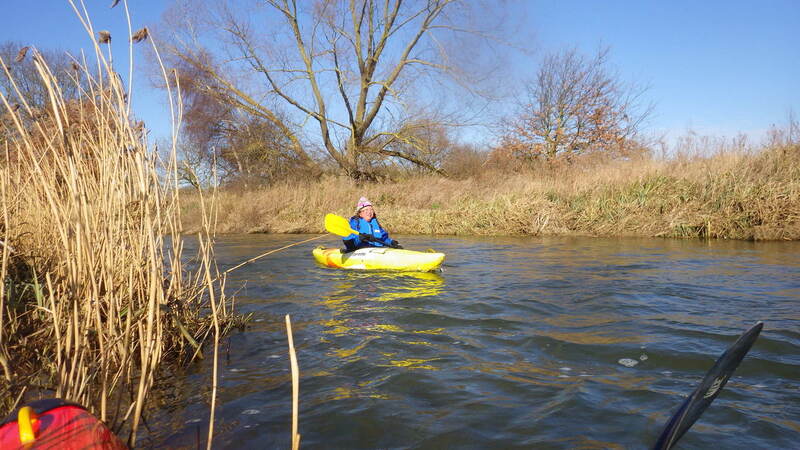 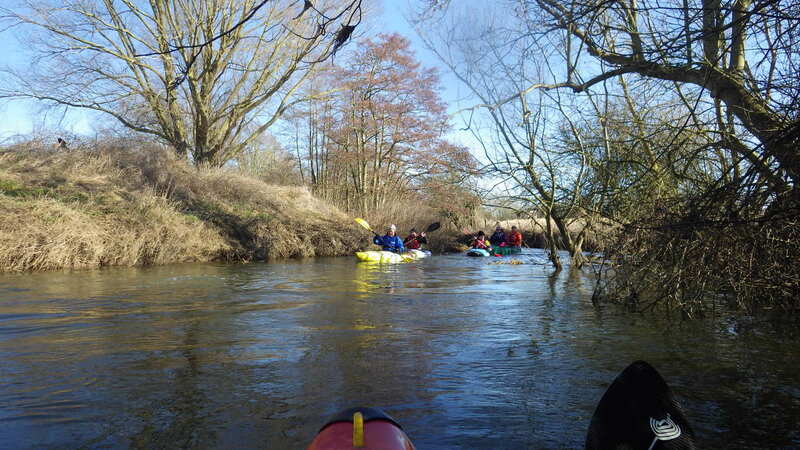 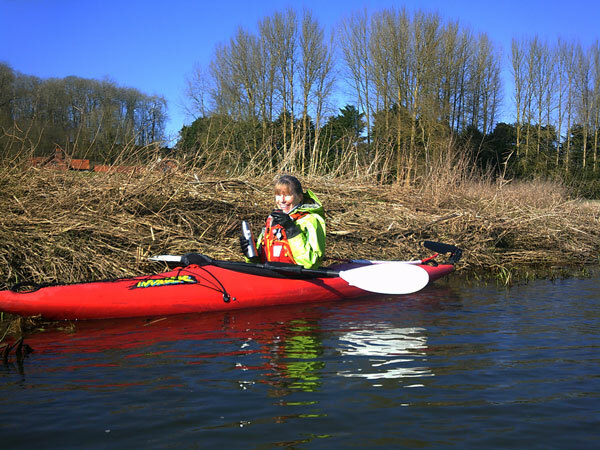 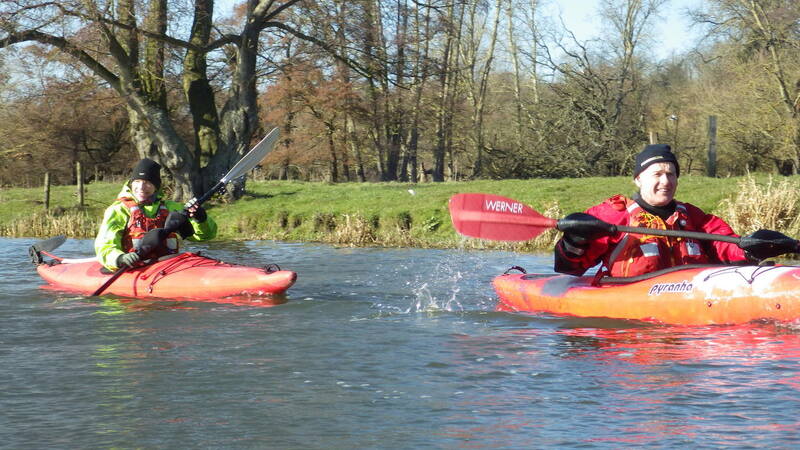 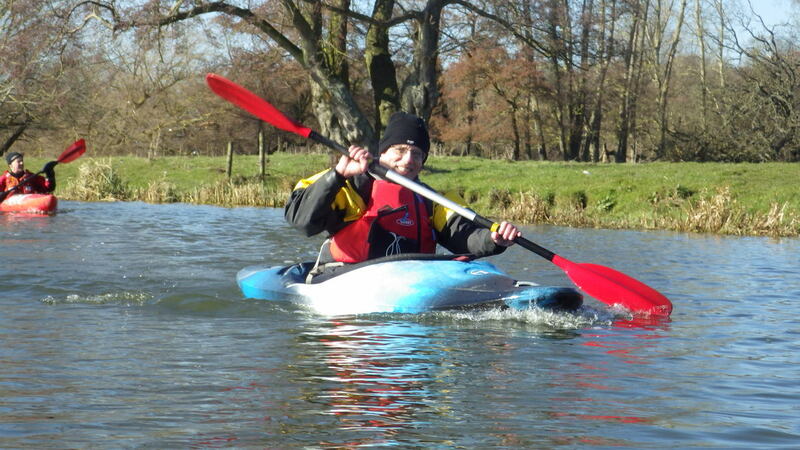 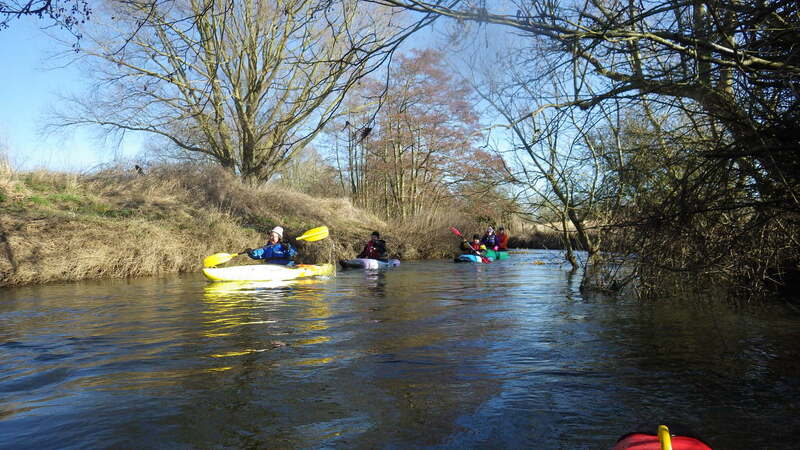 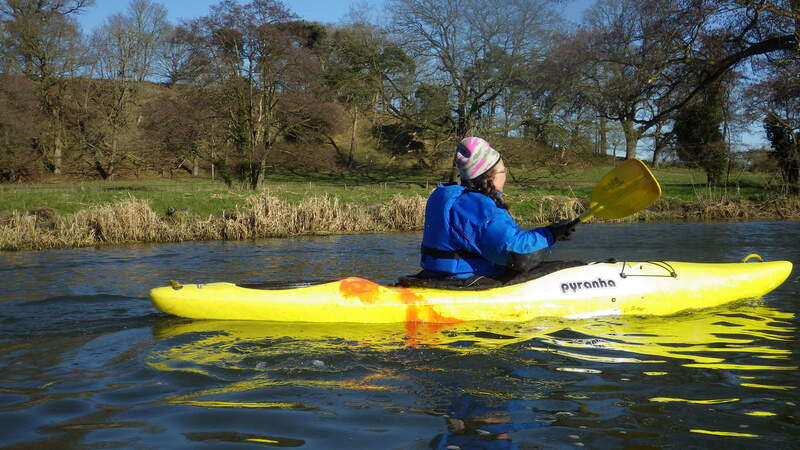 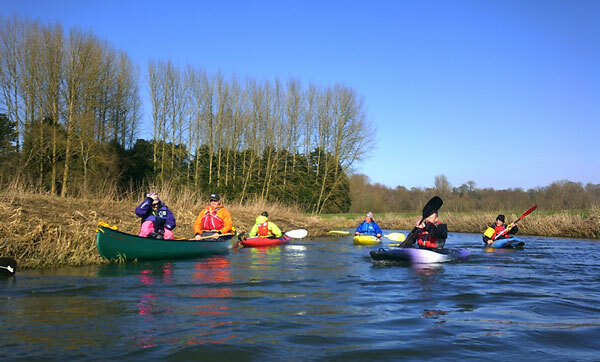 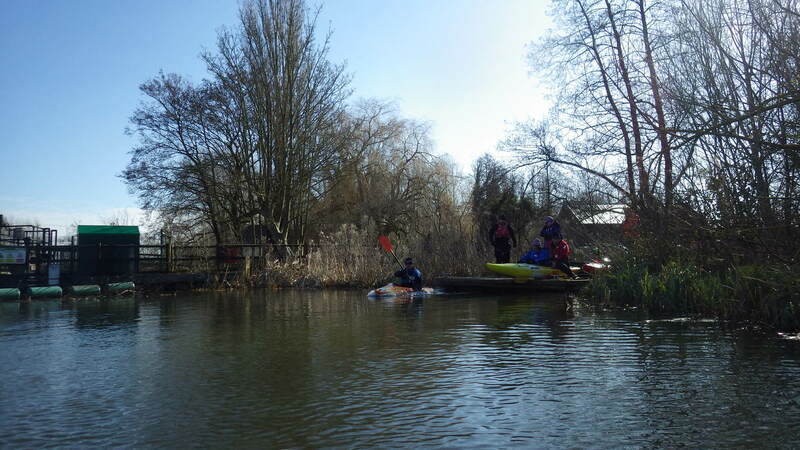 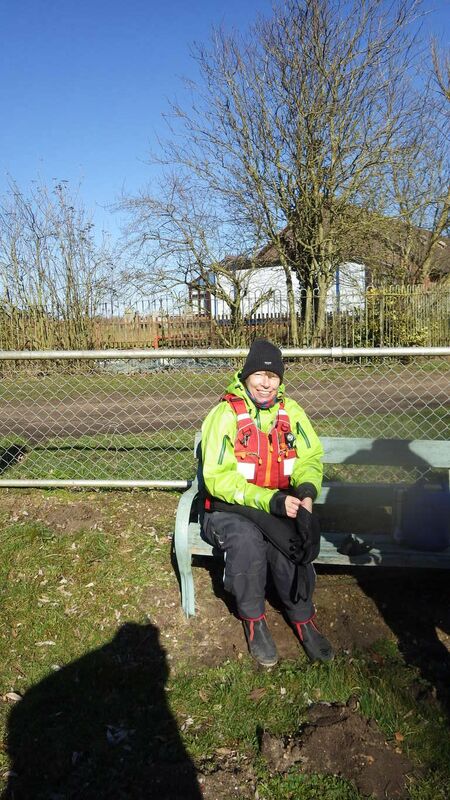 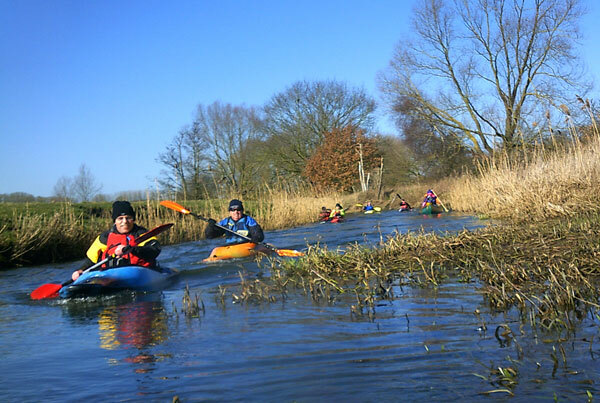 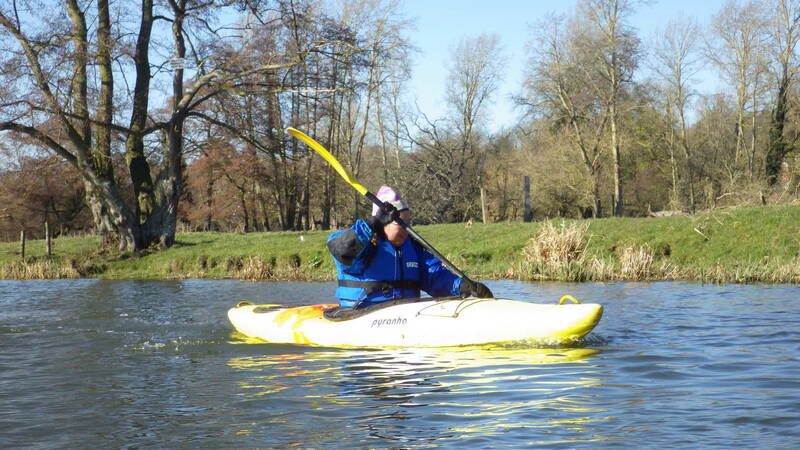 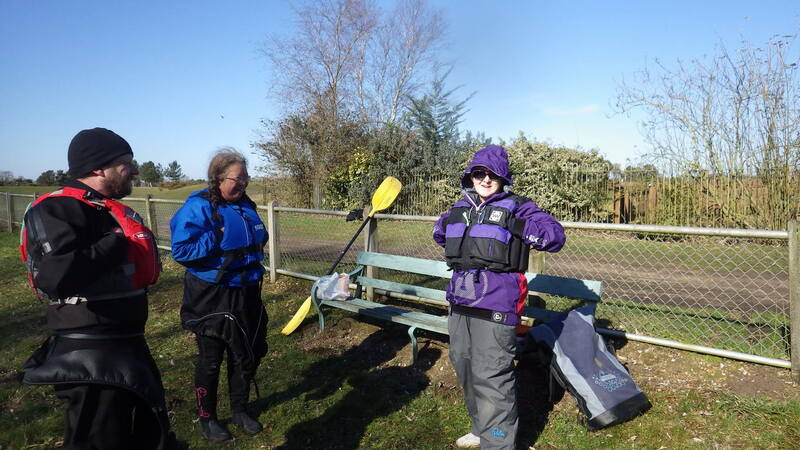 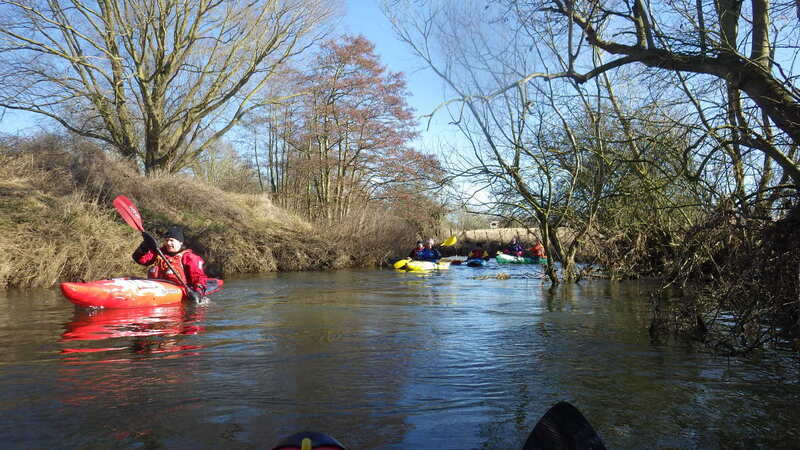 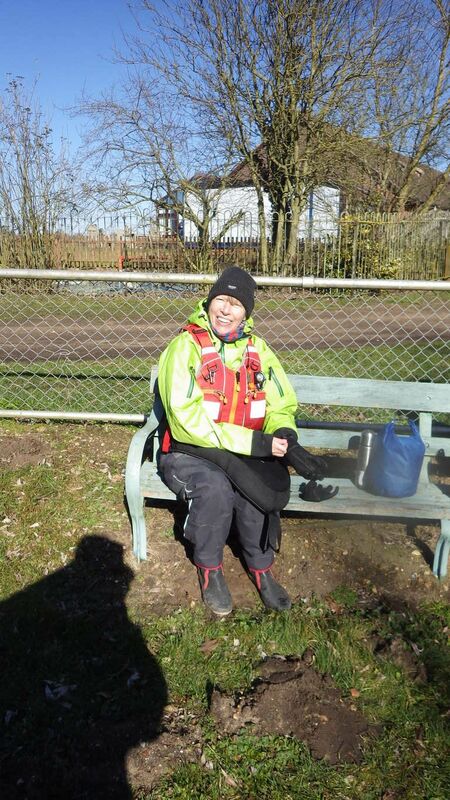 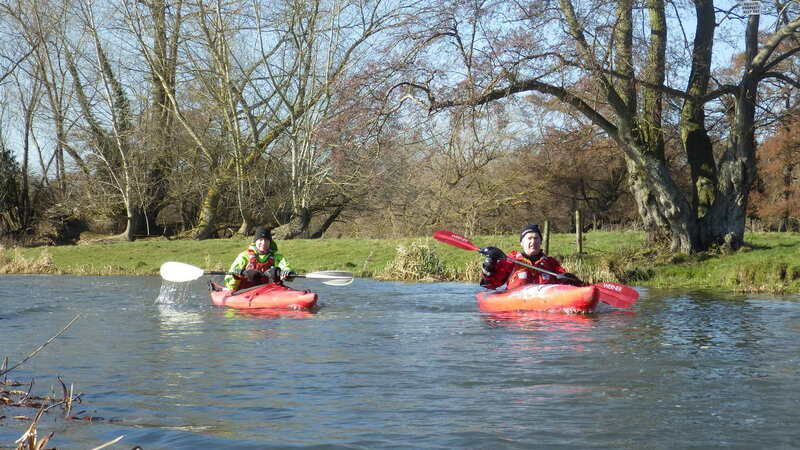 This picture was taken during the Lunch Stop on the Bungay Loop Paddle. 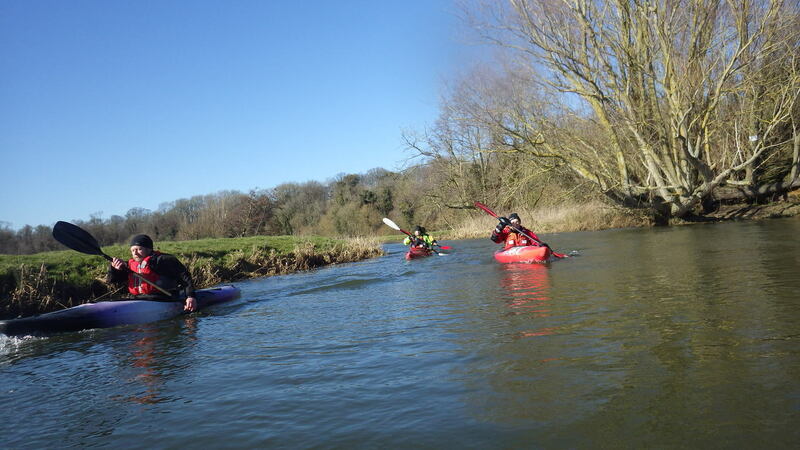 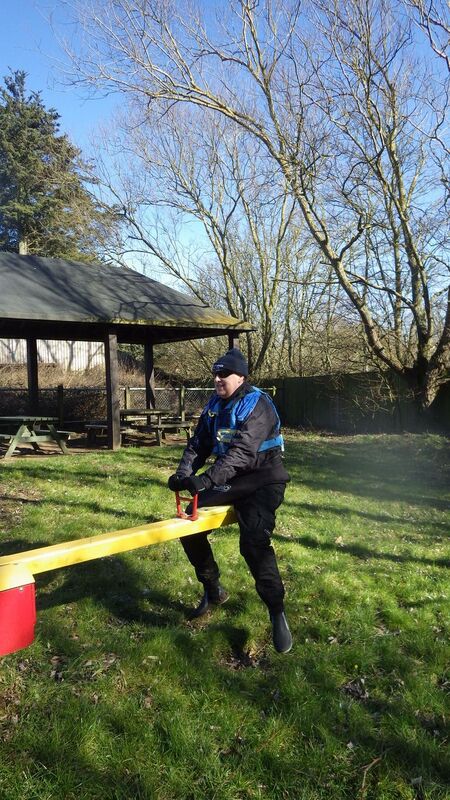 During 2018 we have a range of club events planned including river trips, beginners whitewater and pool sessions as well as a trip to the Dart in November. 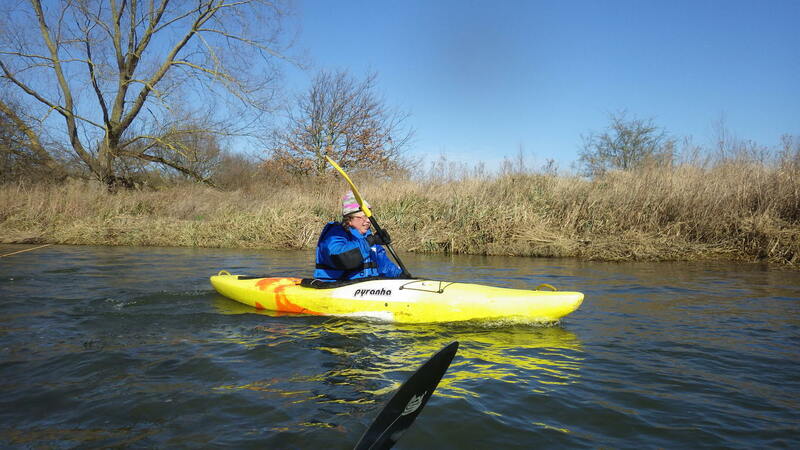 Please browse through the Albums listed in the Left Hand navigation window.